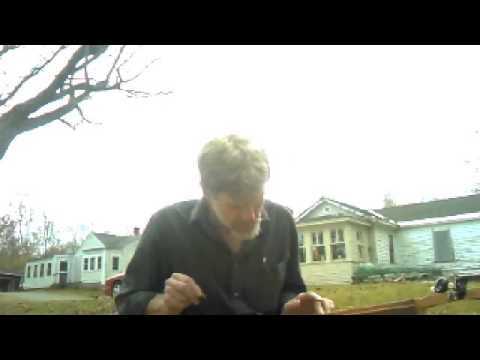 "Hi Harmonica man, and welcome to the wonderful world of the Friends of the Mountain Dulcimer. It's a good place to come, spend some time, learn about the..."
"Hi Hall, and welcome to the wonderful world of the Friends of the Mountain Dulcimer. It's a good place to come, spend some time, learn about the dulcimer,..."
"Hi Chip, and welcome to the wonderful world of the Friends of the Mountain Dulcimer. It's a good place to come, spend some time, learn about the dulcimer,..."
"Hi Burke, and welcome to the wonderful world of the Friends of the Mountain Dulcimer. It's a good place to come, spend some time, learn about the dulcimer,..."
"Hi DeeLee, and welcome to the wonderful world of the Friends of the Mountain Dulcimer. It's a good place to come, spend some time, learn about the..."
"Hi Pipes, and welcome to the wonderful world of the Friends of the Mountain Dulcimer. It's a good place to come, spend some time, learn about the dulcimer,..."
"Hi Unga, and welcome to the wonderful world of the Friends of the Mountain Dulcimer. It's a good place to come, spend some time, learn about the dulcimer,..."
"HI Petec, and welcome to the wonderful world of the Friends of the Mountain Dulcimer. It's a good place to come, spend some time, learn about the dulcimer,..."
"Hi Jack, and welcome to the wonderful world of the Friends of the Mountain Dulcimer. It's a good place to come, spend some time, learn about the dulcimer,..."
"Hi Chisel, and welcome to the wonderful world of the Friends of the Mountain Dulcimer. It's a good place to come, spend some time, learn about the..."
"Hi Tim, and welcome to the wonderful world of the Friends of the Mountain Dulcimer. 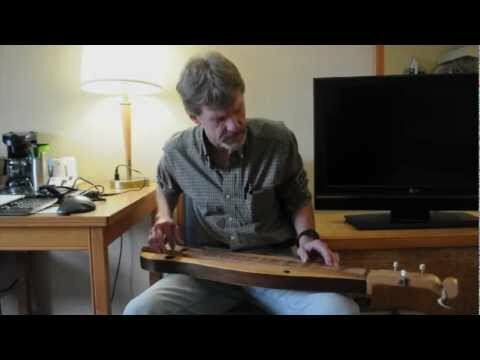 It's a good place to come, spend some time, learn about the dulcimer,..."
"Hi Georgia, and welcome to the wonderful world of the Friends of the Mountain Dulcimer. It's a good place to come, spend some time, learn about the..."
"Hi Mayla, and welcome to the wonderful world of the Friends of the Mountain Dulcimer. 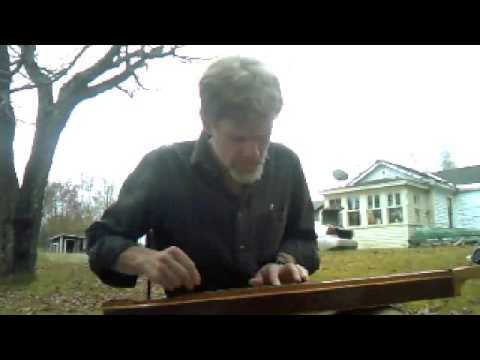 It's a good place to come, spend some time, learn about the dulcimer,..."
"Hi daddy, and welcome to the wonderful world of the Friends of the Mountain Dulcimer. It's a good place to come, spend some time, learn about the dulcimer,..."
"Hi Easel, and welcome to the wonderful world of the Friends of the Mountain Dulcimer. It's a good place to come, spend some time, learn about the dulcimer,..."
"Hi Kaden, and welcome to the wonderful world of the Friends of the Mountain Dulcimer. It's a good place to come, spend some time, learn about the dulcimer,..."
"I messaged Ken a while back and he had responded (Facebook, I think) that we was quite involved with the reenactment group and life in general and really..."
"I'm going to get right on and order gilded 24 carat gold and diamond studded dulcimer...soon as my ship comes in." 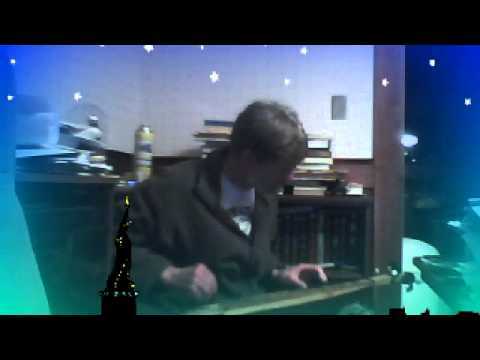 "Hi Bonnet, and welcome to the wonderful world of the Friends of the Mountain Dulcimer. It's a good place to come, spend some time, learn about the..."
"Hi Miljo, and welcome to the wonderful world of the Friends of the Mountain Dulcimer. It's a good place to come, spend some time, learn about the dulcimer,..."
"Hi Harmony, and welcome to the wonderful world of the Friends of the Mountain Dulcimer. It's a good place to come, spend some time, learn about the..."
"Hi Bob, and welcome to the wonderful world of the Friends of the Mountain Dulcimer. It's a good place to come, spend some time, learn about the dulcimer,..."
"Hi S., and welcome to the wonderful world of the Friends of the Mountain Dulcimer. It's a good place to come, spend some time, learn about the dulcimer,..."
"Hi Philla, and welcome to the wonderful world of the Friends of the Mountain Dulcimer. It's a good place to come, spend some time, learn about the..."
"Hi Wawlwcat, and welcome to the wonderful world of the Friends of the Mountain Dulcimer. It's a good place to come, spend some time, learn about the..."
"Hi Few, and welcome to the wonderful world of the Friends of the Mountain Dulcimer. It's a good place to come, spend some time, learn about the dulcimer,..."
"Hi Janet, and welcome to the wonderful world of the Friends of the Mountain Dulcimer. 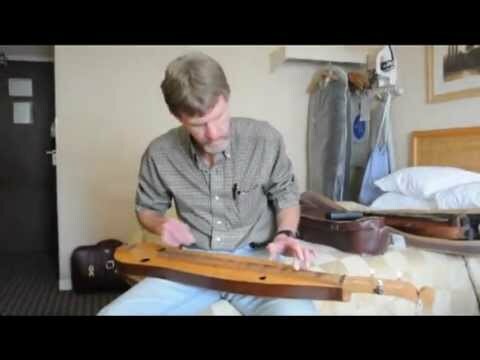 It's a good place to come, spend some time, learn about the dulcimer,..."
"Hi Sackett, and welcome to the wonderful world of the Friends of the Mountain Dulcimer. It's a good place to come, spend some time, learn about the..."
"Hi Peter, and welcome to the wonderful world of the Friends of the Mountain Dulcimer. It's a good place to come, spend some time, learn about the dulcimer,..."
"Hi Ken, and welcome to the wonderful world of the Friends of the Mountain Dulcimer. It's a good place to come, spend some time, learn about the dulcimer,..."
Simple Gifts: A Shaker tune. 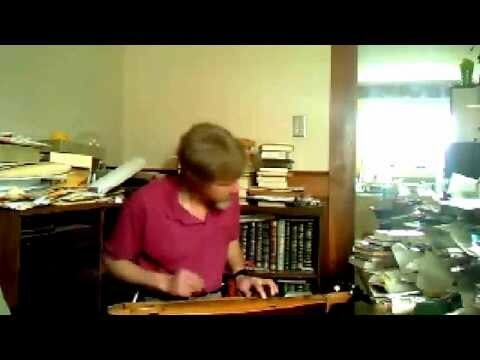 Red River Valley on Mountain Dulcimer. Thank you Ben. I've just about finished building my dulcimer so will soon be seeing what I can manage with it! Thank you for the welcome! It's good to be here. Thank you, Ben. I'm happy to be here. Thanks! So happy I've found this site! Thanks, hope to see you down the road. Thank you for the warm greetings. I’m looking forward to all the good advice I can get here. Thanks, Ben. Happy to be here. Hello Bemjamin. 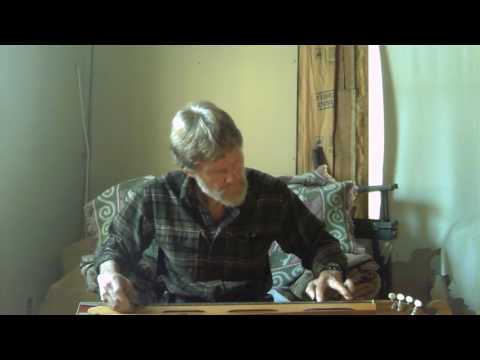 I'm slowly returning to Dulcimer playing after corpal tunnel surgery on both hands. Good to belong to a group of players while I return. Thanks Ben! I'm looking forward to being part of this community! Thank you for making me welcome. Today we are having a Ron and Kris Hansen dulcimer strung up which I hope to do myself soon. It is from 1981 and is solid walnut with birds eye maple Pegasus inlays. Very beautiful and we hope it sounds beautiful as well. It's a 1 owner and he bought it directly from Ron at a festival in KC Mo in 1981 and hardly used it. The wood label inside is signed by Kris in pencil on the bottom. It's already special to us and we hope to learn to play sweet music soon! Hi thanks for the invite. Thank you, am looking forward to it! Thank you, from what I've seen so far there are wonderful people here!